Are you tired of the tourist traps? When you're traveling in Arizona this spring, try something new and different. Arizona has a rich history, and the unusual attractions to prove it. 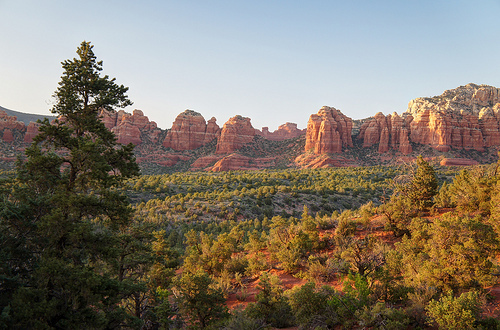 Here are five things you may never have considered doing in Arizona during the springtime. Over 12,000 years of history await you on the tribal lands of Arizona. 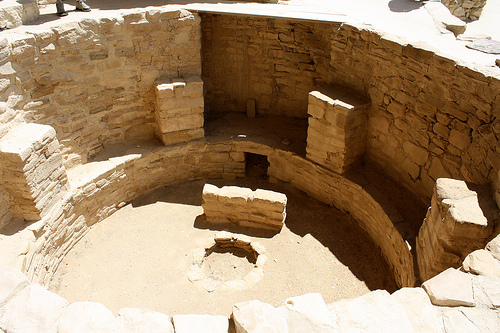 Home to a variety of Indian cultures, including the Ancestral Puebloans, Salado, Hohokam, and Mongollon tribes, you can see many of the structures and artifacts built by these people so many centuries ago. There are a number of museums honoring and preserving the culture and history of these indigenous people, including ruins where you can see how life used to be for them. Some tribes limit tourism in an effort to preserve their culture, religion and independence. Others, however, such as the Navajo Nation and White Mountain Apache Tribe, welcome tourists with open arms. Tribal laws govern these areas, so it's like stepping out of the country without leaving at all. If you'd like a unique experience, consider hiking, horseback riding, mule packing or llama packing across part of the Arizona Trail. This trail actually extends from Mexico all the way to Utah, and covers over 800 miles of territory. But it's also to take a weekend or weeklong trip through parts of Arizona. The trail treks over mountain ranges, through canyons, across deserts, among forest land and amidst wilderness areas. There are a number of historical sites, communities and other points of interest along the trail. You'll see geographical wonders and historical sites, such as General Springs Cabin where you can learn about the history of the U.S. Forest Service and the Kentucky Camp, an old mining camp. Roosevelt Dam and part of the trails of the Grand Canyon National Park also lie on the trail system. See one of only 44 gardens that hold accreditation from the American Association of Museums at the Desert Botanical Garden in Phoenix. 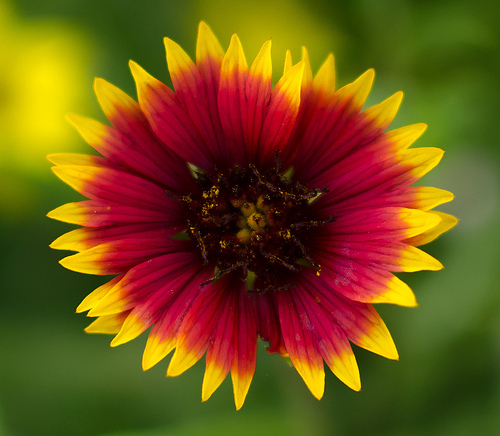 The Garden is home to 139 species of desert plants which are endangered around the world. This 50 acre park is one of the most spectacular collections of desert plant species in the entire world. For a few months each year, the San Francisco Giants call Arizona home. 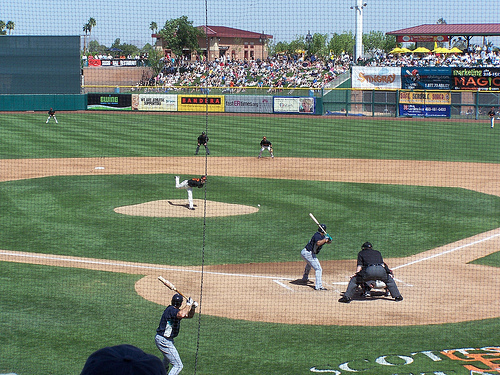 At the Scottsdale Stadium, they entertain fans, which are an affordable way to enjoy Major League Baseball during the off season. Aside from seeing the team in action, you can walk the concourse, tour the practice facilities and shop at the Giants’ Dugout Store. There are a variety of concession stands for a snack or meal. This is a great opportunity to see the reigning World Series Champs in action. Heard Museum is home to such world-famous displays as the Barry Goldwater Collection and the Kachina Dolls. 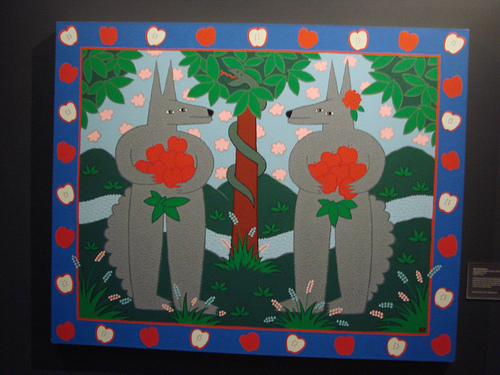 Here, you can see 32,000 pieces of art, including fine art collections and cultural art displays. What makes Heard Museum unique isn't just their native and travelling displays, it's the eye appealing way they construct and present their displays. These five things to do in Arizona aren't just different and interesting, they're also quite affordable.